SOUTH BEND, IN—It’s almost time! 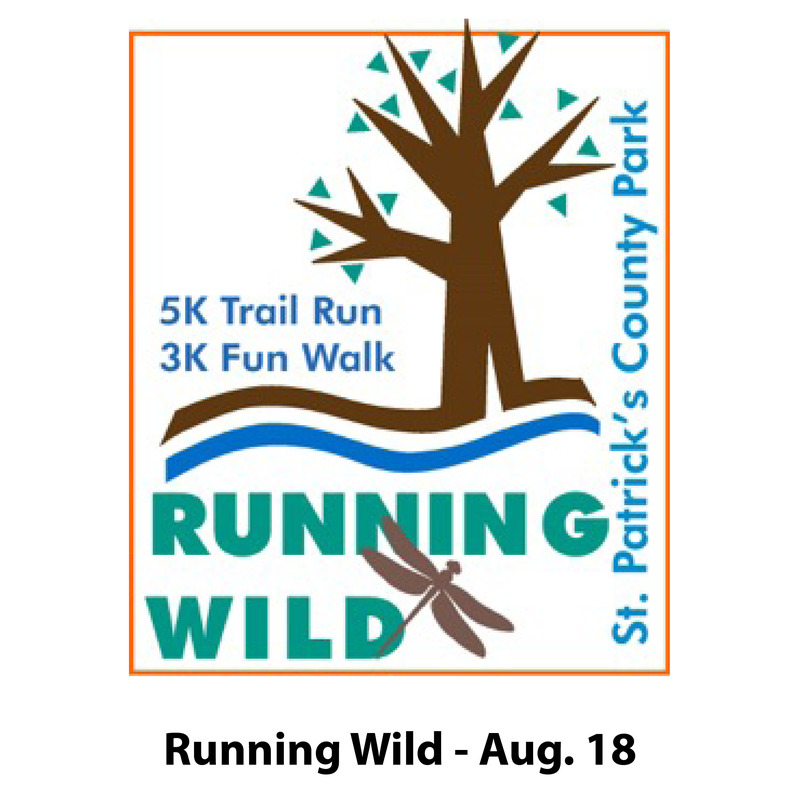 Time to take in a morning of nature, trails, running and walking with the Running Wild 5K and 3K Wacky Scavenger Hunt Walk at St. Patrick’s County Park. The event has become one of the summer’s most beloved for it’s high-energy, fun-loving time and . . . shaded trail run. 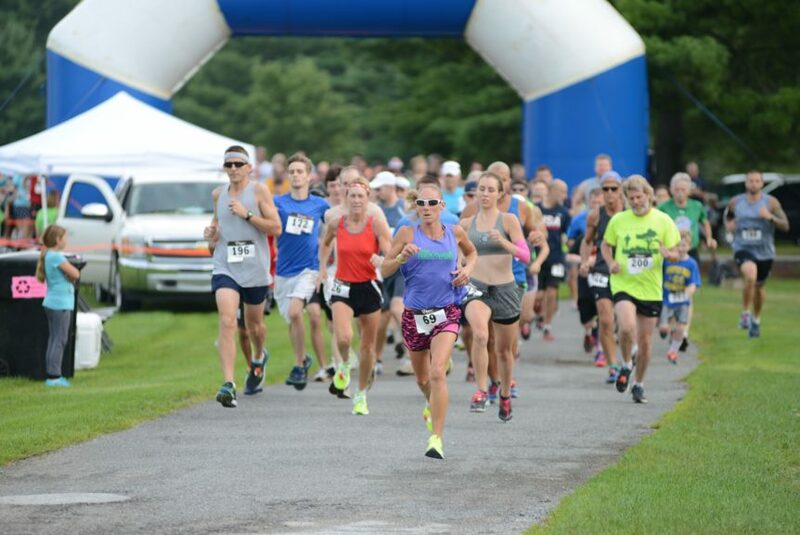 The chip-timed 5K runs on park wooded and open field trails, park roads, grass and gravel. For those driven by the competition, awards will be given for the top three male and female finishers in each age category along with overall male and female winners and tMasters category winners of 50-years and over. Winners recieve a custom 2018 Running Wild medal and Bendix Woods County Park maple syrup. All 3K Walk participants will receive an official Certificate of Completion and a fun nature prize. All event participants will have the chance to win random prizes from great local vendors. 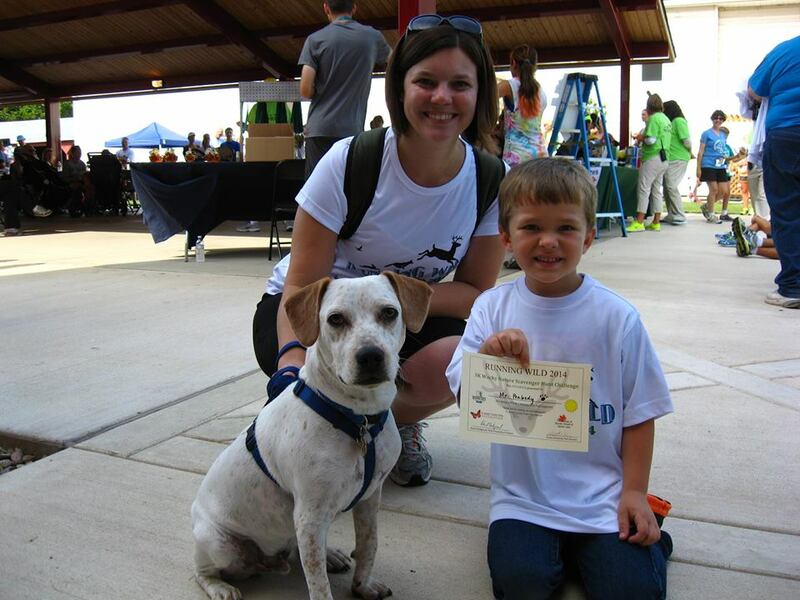 The 3K Wacky Scavenger Hunt Walk welcomes all Fidos—but please be sure to have him/her on a leash! Proceeds from Running Wild benefit park facilities, programs and bus transportation to the parks for school programs. (It just takes three registrations fund a school bus!) Post-race refreshments are always a favorite at this event. For the Walk only, dogs on a 6-ft leash are welcome and will start at the back. The event is organized by the St. Joseph County Parks Foundation, Friends of Bendix Woods and Spicer Lake and St. Joseph County Parks. 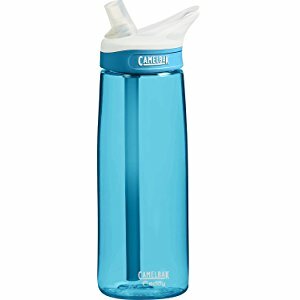 Dont’ forget to bring you own, labeled water bottle to this green event!